You're here » Home » Website Design » Worst Website Designs. Ever. At NeONBRAND, we don’t like to be the bearers of bad news. But that doesn’t mean we can’t offer some constructive criticism now and again. 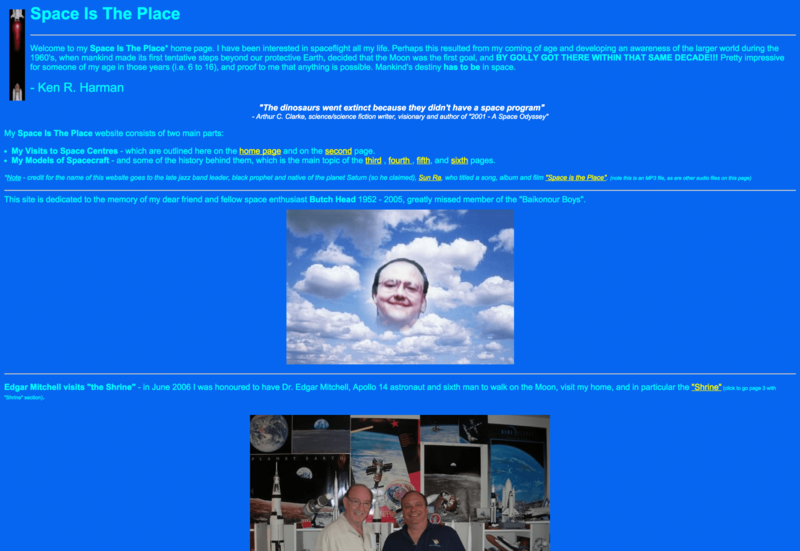 And that’s exactly what we’re doing by showing you the worst website designs ever. By showing you what fails, it’s a whole lot easier for you to recognize what’s successful – outside your business and within it. From unconsolidated information to random art to obscene barrages of colors, lights, and music, these sites are worse than ineffective — they’re unattractive. And if no one is attracted to your site, they just might lose interest in your business too. Check this out. We hate to bag on the innocently naive, but this site is virtually cornea assault. Because the page is organized completely linear, your eye has no idea where to go. Not to mention that the photos are badly placed (and just badly taken). An innocent onlooker could spend a good 10 minutes on that page without discovering its purpose — not that you ever would. 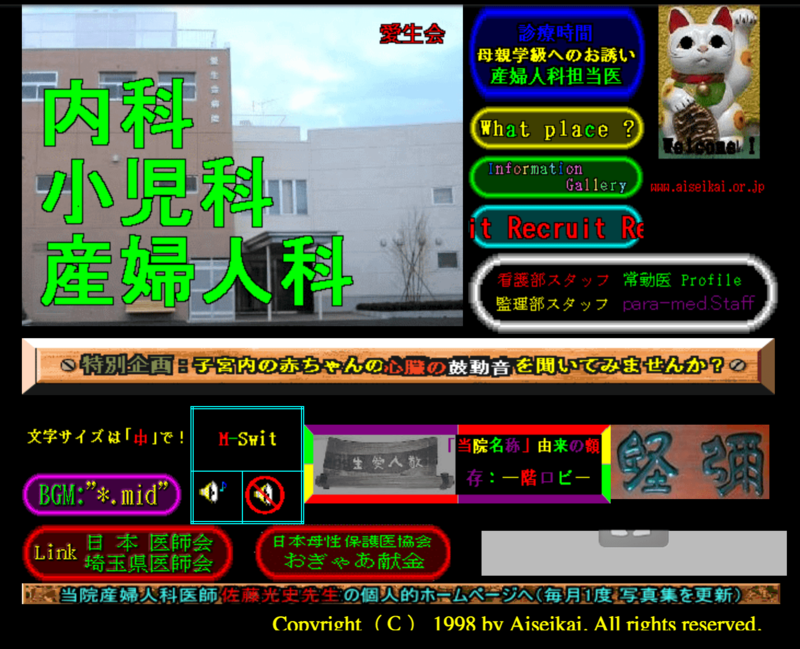 Believe it or not, this is the official website of a Japanese hospital, not a bar located in Wonderland and operated by a team of clowns. There’s just WAY too much going on on this site. From the flashing graphics to the scrolling photos, this hospital site is enough to give you a BAD tummy ache. Let’s say ditto to this one. With the crazy randomness of the photo selection, the cheesy music and the winged friends of nature that flutter through the page, this site does just about anything but convince me to get a massage. In fact, I’m stressed so much just reading it I may need a cup of chamomile just to get to bed. Headline: Worst Website Designs. Ever.